Howard Beach Bagel Cafe has a menu that caters to a world of different appetites. We have bagels and cream cheese, breakfast sandwiches, wraps, paninis, omelets, and much more made with a variety of fresh ingredients. 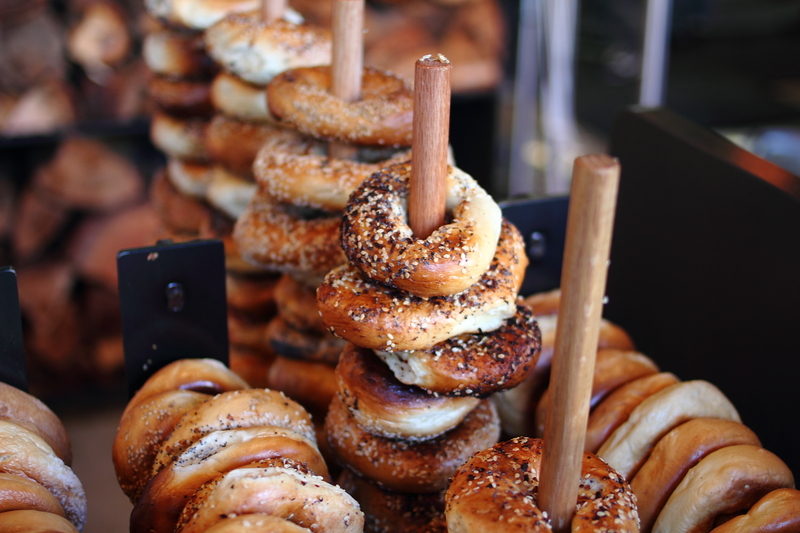 Our bagels are hand rolled and freshly baked every morning. They are simply the best. In 1986, our founders entered the bagel business through hard work and years of training under previous "bagelteers." In 2012, our current location in Howard Beach opened. Here's to many more years to come to catering to the community! © Howard Beach Bagel Cafe. All Rights Reserved.